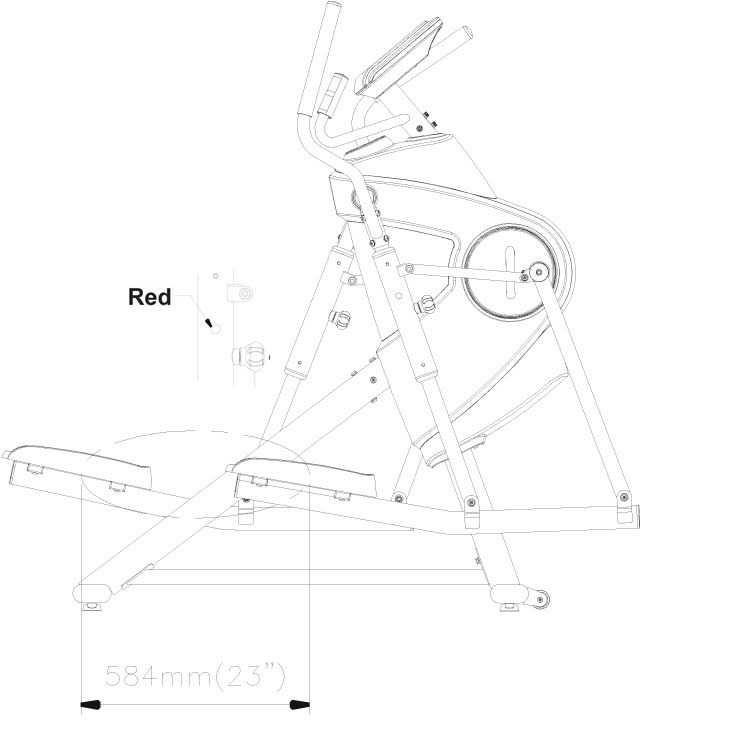 A low impact elliptical trainer that has an adjustable stride with settings from 18 to 23 inches long. 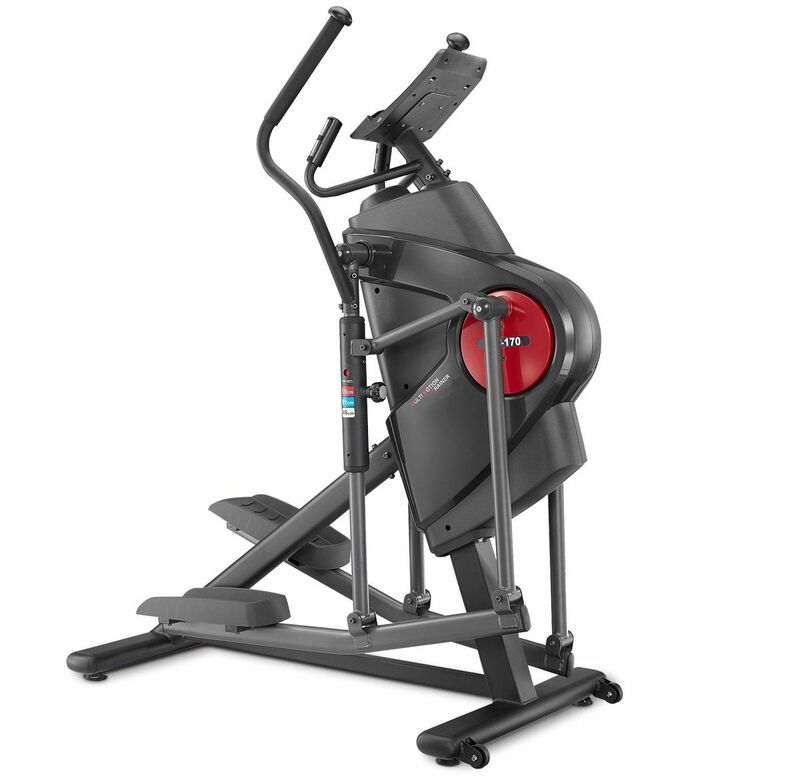 The XC-170i Multi Motion Trainer merges low impact elliptical exercise with the opportunity to walk or jog without hurting your joints. 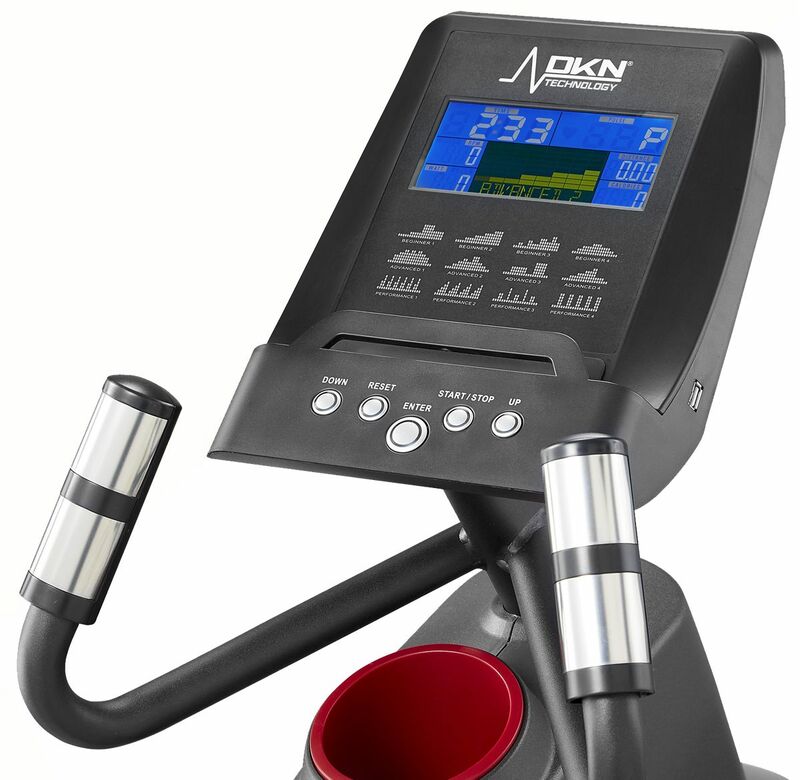 This residential Trainer gives you the feel of a commercial elliptical machine at half the price. 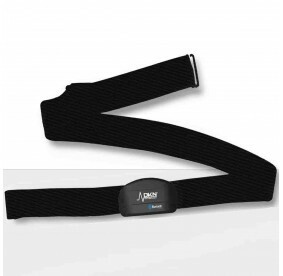 At the heart of the XC-170i is the silent magnetic resistance supporting High Intensity Taining. The Two Stage Drive system creates a great inertia feeling. And the higher transmission ratio offers a smooth forward and reverse motion. The XC-170i is equipped with a patented roller-less 3 Levels Extended Stride Length with settings from 18 to 23 inches long. The adjustable stride length means you can use this Elliptical for walking and jogging, making this trainer a great low impact alternative to treadmills. 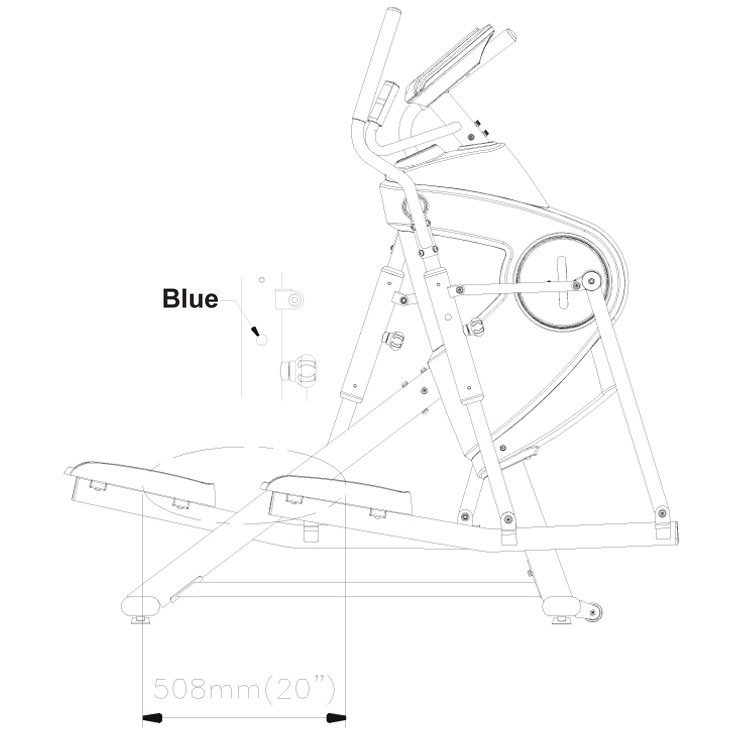 This compact Multi Motion Trainer combines the traditional elliptical exercise with low-impact walking and jogging. The Stride/Walk combination enables to target-tone different lower body muscle groups within a single workout session. Upper-body training on the XC-170i is pretty impressive. 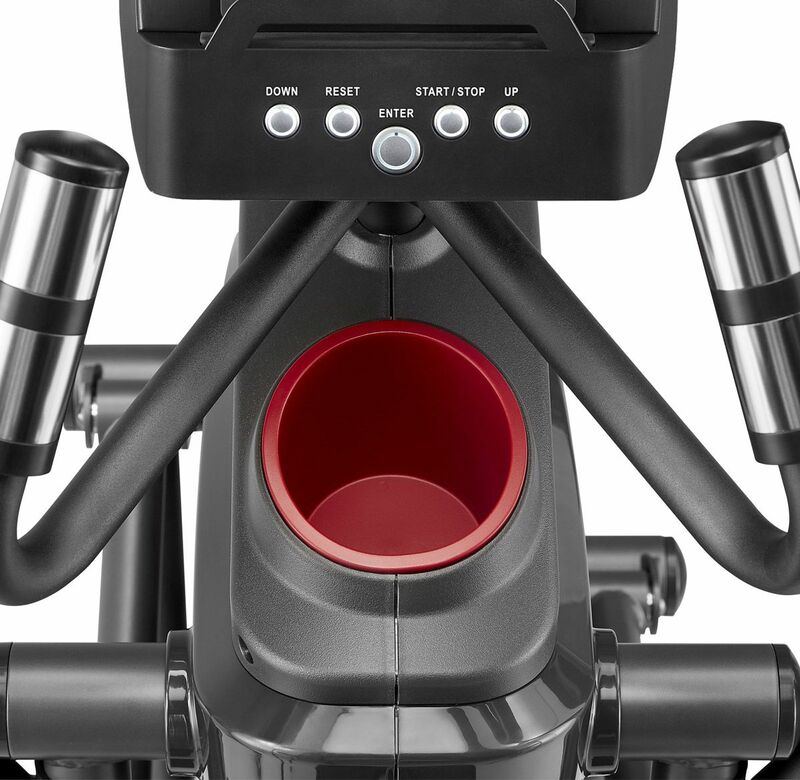 To support the upper body and core simultaneously the XC-170i has multigrip dual-action handlebars. These premium handlebars let you comfortably grip in different ways to focus on different muscles in the upper body and core. The LCD console allows up to 4 users to setup their individual profiles consisting of age, gender, weight and height. This data is then used by the computer to calibrate feedback provided such as time, distance, RPM, the calorie burn estimate and effort expended (measured in watts). 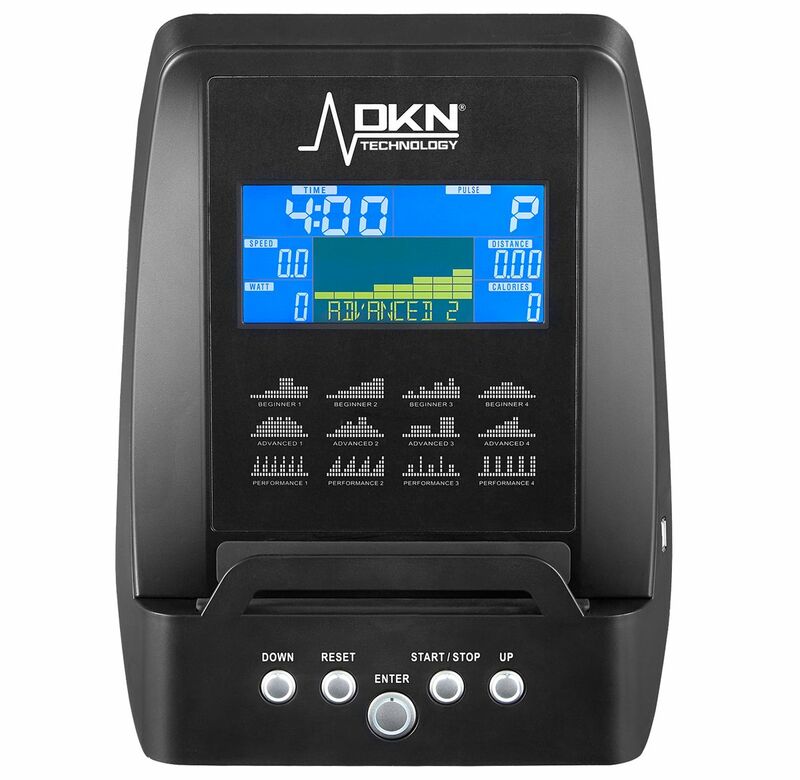 This console offers 32 levels of resistance, 12 pre-set programs, wireless blue tooth heart rate measurement (using the optional Cardio Connect tracker or chest strap), a user defined program and a constant watt program. 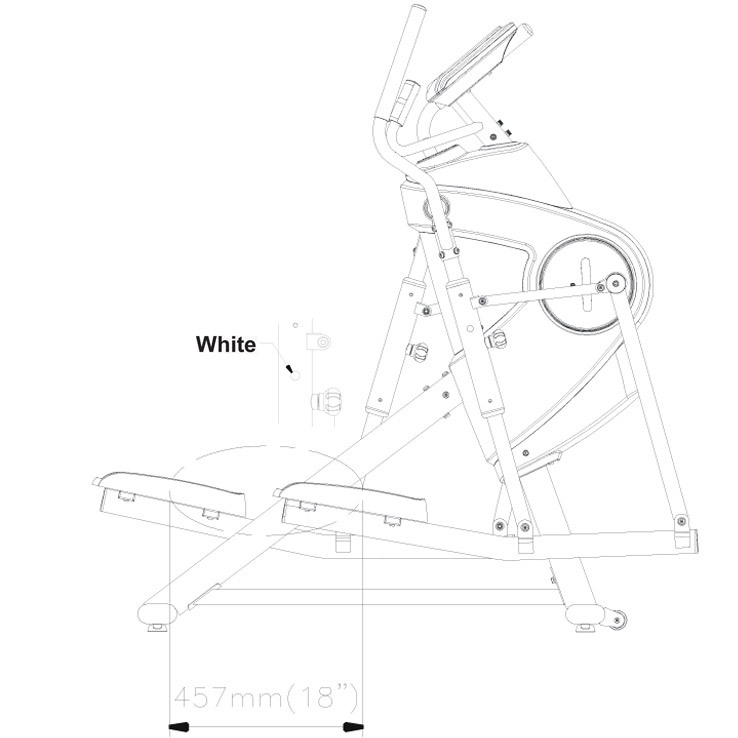 The marriage of ergonomics makes the Multi Motion Trainer a match for every user. The XC-170i offers a narrow 7 cm ‘Q’ factor (spacing between pedals) for a natural motion, a lower step-up entry point of 19 cm and rear-access stabilizer design with comfy over-sized solid pedals for a safe non-slip step on. The extra large cupholder comes very usefull to drop your smartphone, keys, a bottle, or whatever you may need while exercising. The XC-170i console is compatible with several App’s to provide a more realistic work-out experience. 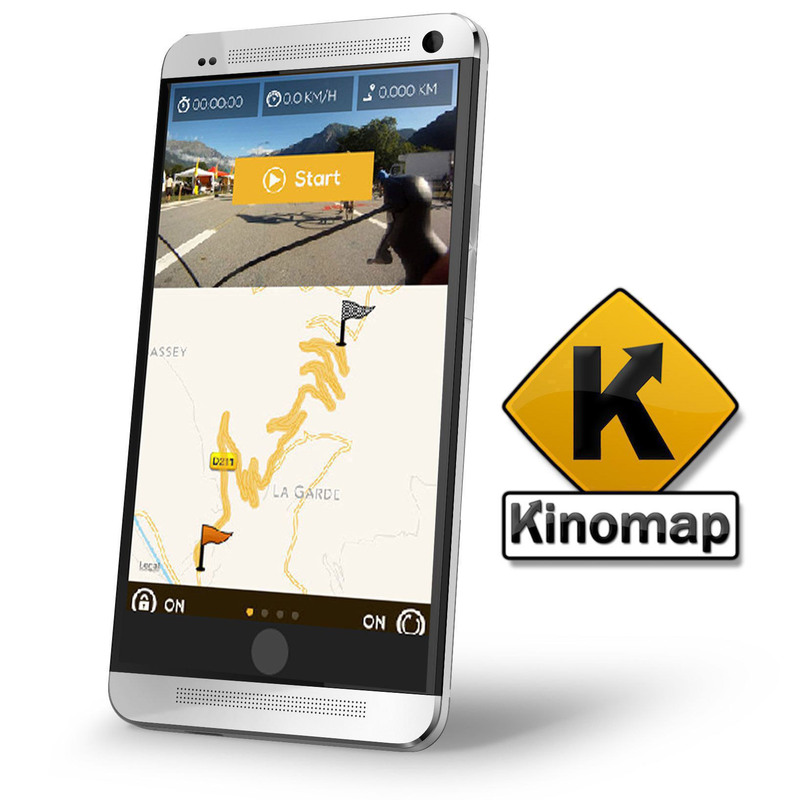 Our partnership with Kinomap or BityGym offer you access to some of the most popular routes, including a community of fitness minded users worldwide. Or opt to create your own route, using Google Map data, including the incline and decline feature. The XC-170i Multi Motion Trainer offers you the opportunity to stride, walk or jog, and all this in a compact floor-saving residential Trainer.